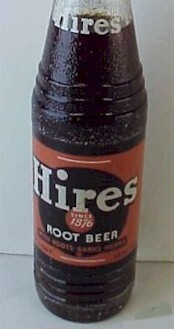 I rember mom home made root beer . It was in the basement and sometimes the beer would pop the tops off. Still around if you know where to look. Yeah, had a nice bite to it. This always went good with a Taylor Pork Roll sandwich.